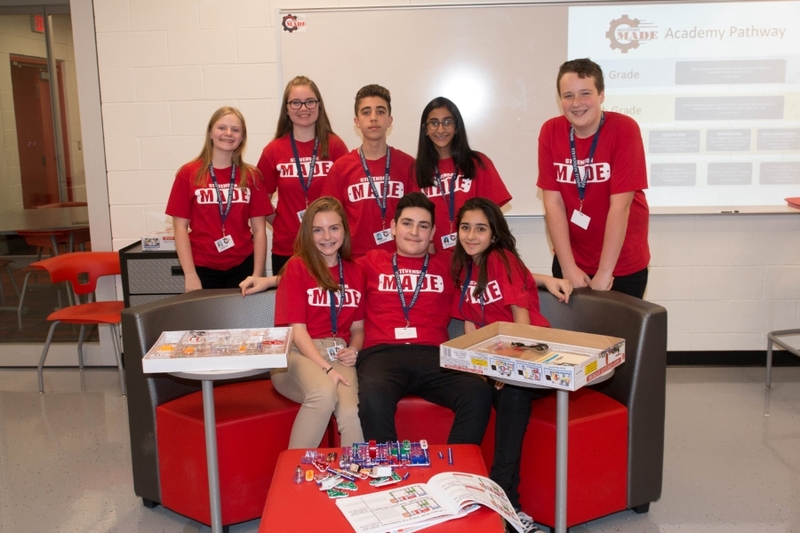 Stevenson MADE blends rigorous academic content with relevant, real world applications by making use of strong business relationships and post-secondary partners in the field of Advanced Manufacturing. All course work has project based learning with design thinking and problem solving at the core. Center for Manufacturing, Automation, and Design Engineering students will be MADE into innovative thinkers ready for higher education and 21st century industry.